Shopaholics will just buy anything, and some of these know how to get the right stuff. 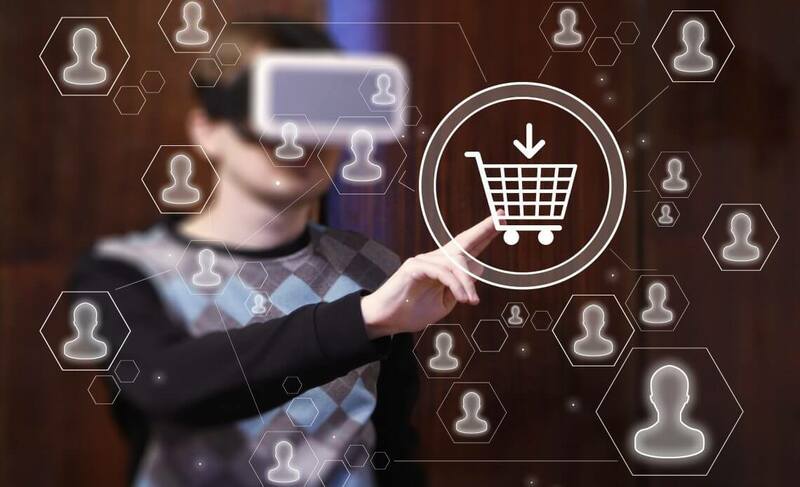 However, not everyone has the kind of time on their hands to go shop to shop, and gladly, the mixed reality is here to assist them. Those who don’t know, the mixed reality is the beautiful and insanely accurate representation of digital realm and our real world. It creates hyper-personalization for users based on their day to day decisions. Thus, it is highly recommended for your shopping expenditures. Forget the comfort of your home, you can literally check any item from anywhere in the world. Here’s how mixed reality makes shopping a totally easy experience for you. Back in the day, the user had to open a certain webstore to look their favorite stuff. Now, you can bring the whole shopping center at your place. With geometric estimation, you can locate yourself at a local pawn shop in Brazil or go shopping at the Dubai mall. Back in the day, the user had to zoom in the 2D image of a certain product. It sure convinced, satisfied and urged many consumers to buy their stuff. However, many times, the visuals were not accurate, which led to a huge disappointment. Well, you don’t have to bore yourself anymore with flat images of a pretty cocktail dress. This leads to our third point. Seeing is believing applies right here. If youare looking for a specific object, you can see campaigns, guided tours, and itsmanufacturing process all at one platform.Using a wearable HMD, you can enjoy the exceptional optics and make sure toanalyze every inch of a certain item. This way, nobody can falsely guide you,and there is no chance of confusion. Tell us about your opinions in the comments below!